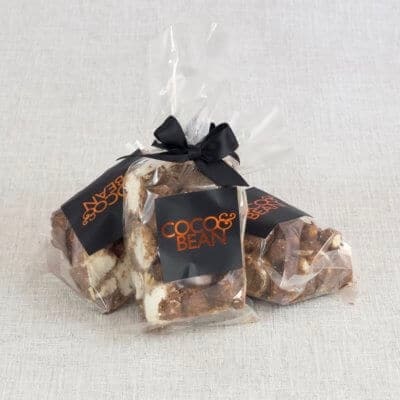 Coco & Bean’s French Macarons 12 Pack Gift Boxes are baked in small batches by hand using only the finest ingredients. 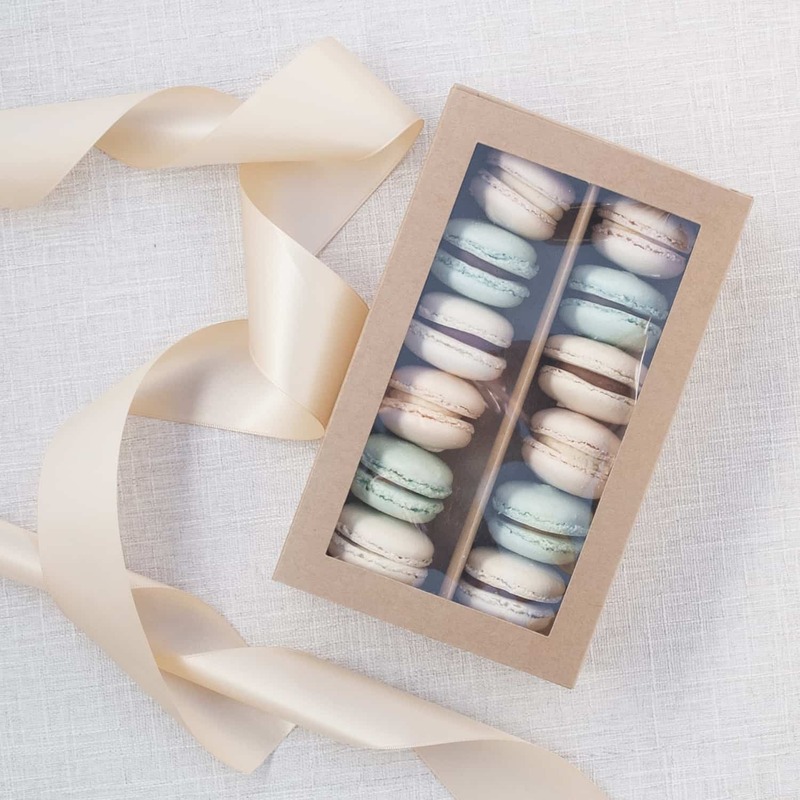 These delicate French Macarons are made with Premium Australian Almond Flour and filled with natural fresh fruit compotes and ganaches. 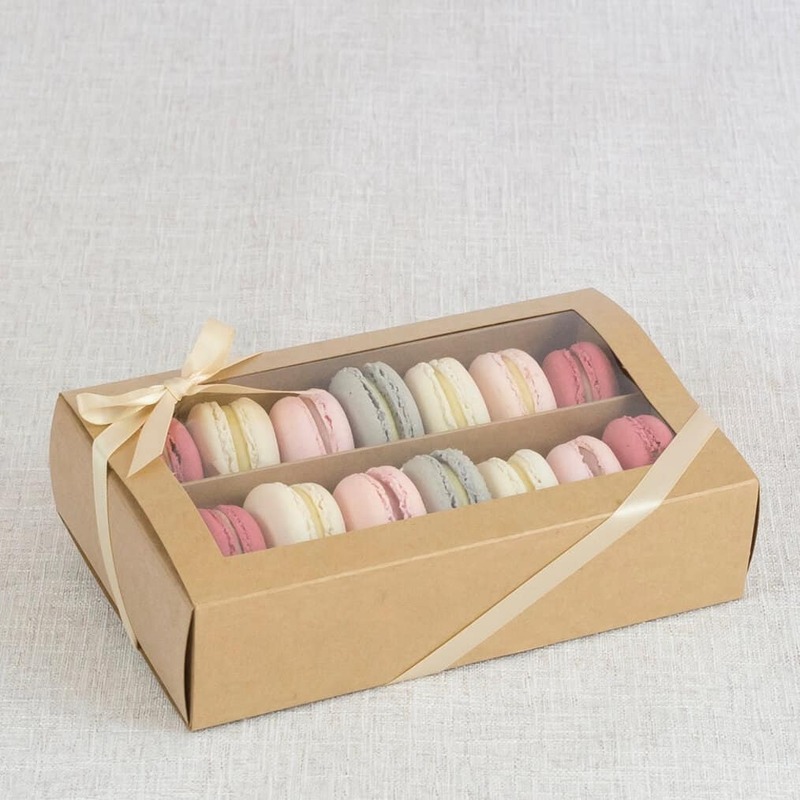 All of our macarons are gluten free. 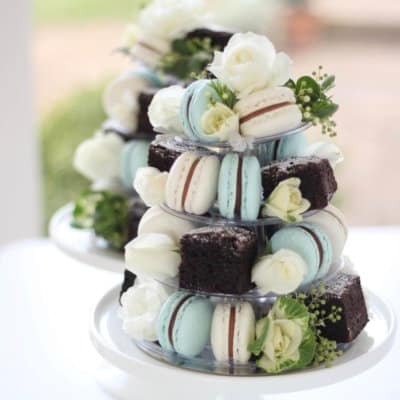 Due to the fragile nature of French Macarons we cannot send this gift option and is available by Pick Up Only from our boutique bakery based in Austral, South-West of Sydney. 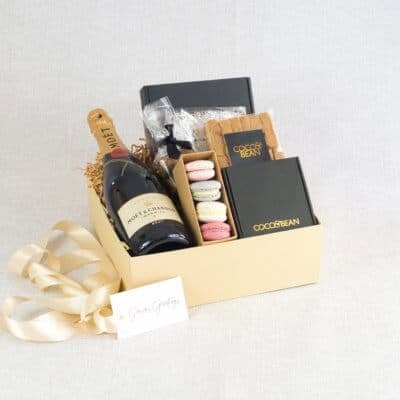 We will be contact via email to confirm your order and a suitable pick up time. 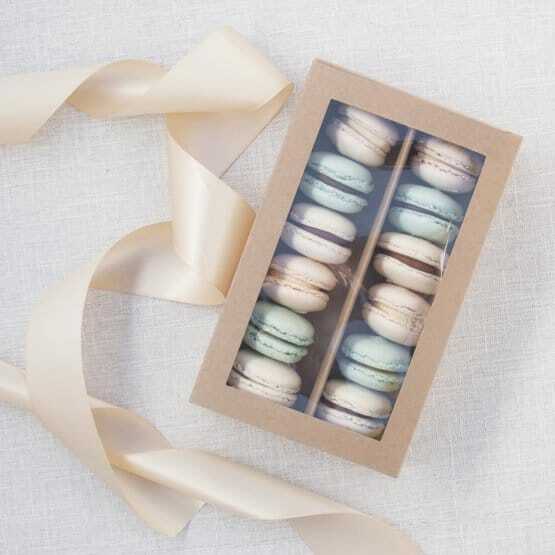 Keep your French Macaron in a stable temperature of 15-21 degrees, or in the refrigerator. 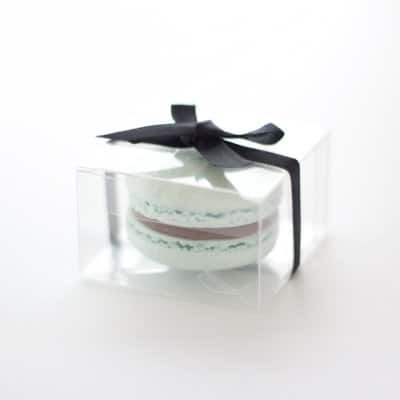 Keep in a dry atmosphere away from light, macarons are best eaten within 5 days.